Howling wind and torrential rain are to be expected as part of the great British weather, and that’s just in July. So if you are planning a wedding in the UK then you need to make sure you have a Plan B in case the weather turns nasty. However it’s not all bad news. Sounds easy for us to say, but getting married on a wet day can be nothing to worry about. 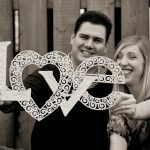 Rain can actually add to the artistic look of your photographs, and here Wedding Dolls friend and fabulous photographer Kay Young tells us why. 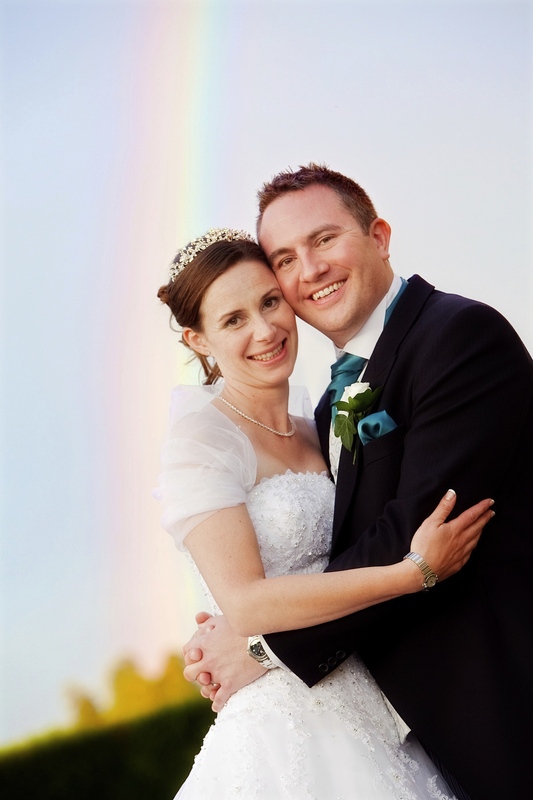 “Being a wedding photographer is an amazing job and to be part of a couples special day is a real privilege. I become so involved with the running of the day and always get caught up in the emotions (I have been known to shed a tear or two during the speeches), but photographing a wedding also comes with a big responsibility. My job is to create the best images possible that will last a life time, even in the most challenging circumstances. So before the big day I do a pre-wedding venue check to spend time planning out different backdrops and suitable areas for shots as well as the all important backup plan in case it rains. The light is always amazing when it rains and can make for some moody and artistic images. Wet tiles on the ground create reflections, textures on wooden doors look fabulous and everything looks greener. 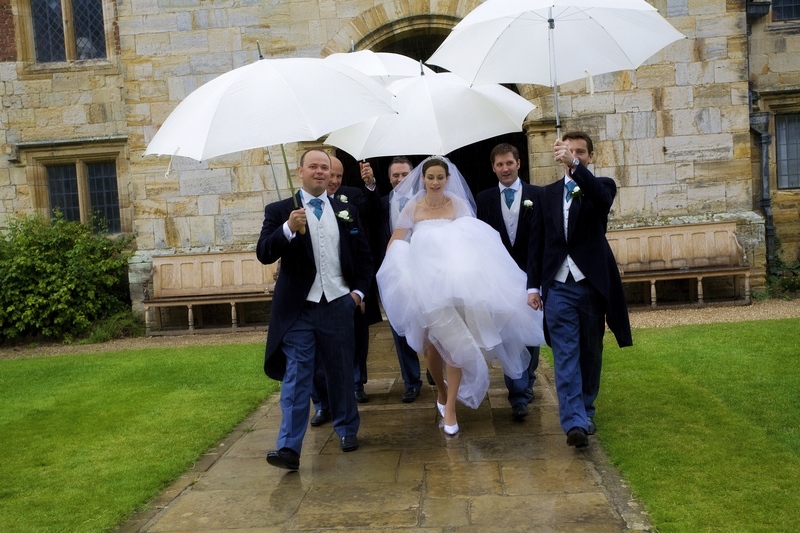 So even if it is forecast to rain on your wedding day you shouldn’t let it dampen your spirits (see what I did there…) just be prepared, check out some gorgeous umbrellas from Olivier Laudus and take cover in the most stylish way possible! Venues: Mountains Country House and Penshurst Place, both in Kent. 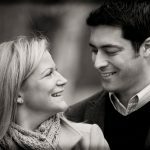 Getting Wedding Ready: Smiles All Round!